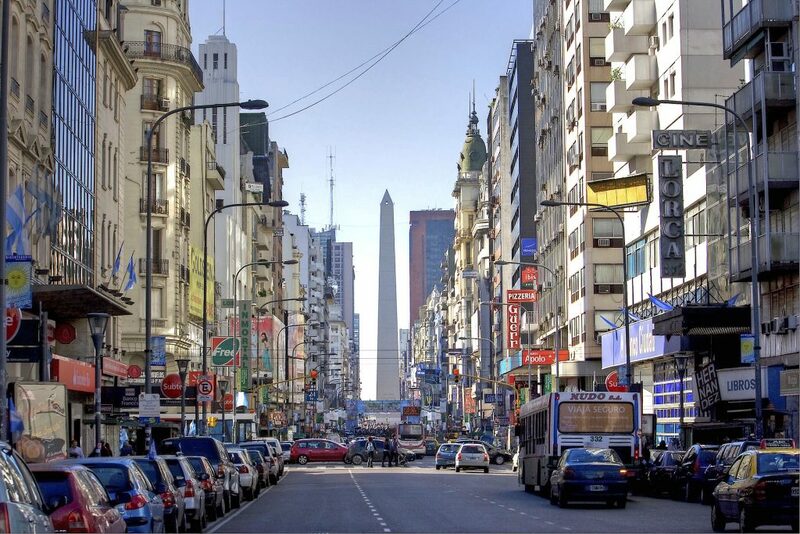 Air Charter Advisors arranges private jet charter flights to Buenos Aires, the capital of Argentina and one of the largest cities in Latin America. A popular private jet destination for both tourism and business, Buenos Aires is one of the most culturally and economically important cities in South America, and the best way to arrive is with a private jet charter from ACA. We offer instant access to a global fleet of private aircraft, from light to long range jets all the way to regional & VIP airliners. Enjoy free unlimited quotes for domestic and international flights, and all-inclusive charter quotes without any commitment to book. Our transparent, consultative air charter brokers are available 24 hours a day to arrange your private jet charter, or answer any question you may have regarding your private flight to Buenos Aires, Argentina. Our company prioritizes passenger safety above everything else. Wyvern-certified, our Buenos Aires air charter brokers utilize some of the industry’s highest safety standards and due diligence processes, giving clients peace if mind when arranging their private air travel. We review third-party audits detailing aircraft, pilot, and operator history before presenting the option, and we have direct access to Wyvern Wingman/ARGUS Platinum private aircraft when required. Corporate flight departments, executives, aircraft owners, and other high-net worth individuals contact us when they need the absolute best Buenos Aires jet charter service available, and we deliver. Our services aren’t limited to bespoke jet charter, offering access to jet cards, fractional ownership programs, medical air ambulance, air cargo, and supplemental lift. Our brokers can also assist in private plane sales & acquisitions, and we offer FAR Part 91 aircraft management & Part 135 charter marketing for current and potential aircraft owners. Air Charter Advisors is your source for all your private aviation needs in Buenos Aires, Argentina and throughout Latin America. Call us at (888) 987-JETS for the latest pricing and availability on Buenos Aires private jet charter service. Private flights to Buenos Aires will arrive at one of two main airports: Ministro Pistarini International (EZE), the largest airport in Argentina located just 13 miles (22 kilometers) southwest of the city with easy connections to highways and a new passenger terminal. There’s also Jorge Newbery Airfield (AEP), located in the Palermo neighborhood, which recently surpassed Ministro as the nation’s busiest airport. Both offer customs & immigration, and although only EZE offers private FBO service, ground support is available at AEP. Charter a private plane to Buenos Aires, capital city of the Argentine Republic one of the most diverse cities in Latin America, and one of its most important commercial centers. Located on the southeastern coast of South America along the shores of the Río de la Plata, (River Plate), Buenos Aires is home to 17 million residents, making the the 4th largest metro area in the Americas. residents are known as porteños, or “people from the port”, in reference to its large immigrant population. When translated, the name means either fair winds or good airs. While we hope you enjoy it’s namesake on your flight there, Buenos Aires is an exciting destination to explore after your private jet charter arrives. One of the largest cities in the Americas, there are a number of cultural attractions and activities available, including plenty of Spanish/European colonial architecture; Buenos Aires is the most visited city in South America, and the second-most visited city in Latin America behind Mexico City. It’s also the main point of departure for many traveling within the region; Buenos Aires is located just 108 nautical miles from Montevideo, the capital of Uruguay. Although the city features an Old World atmosphere, there are plenty of modern restaurants, shopping centers, football matches, and upscale nightlife for private jet travelers to enjoy. Outside of the Superclásico rivalry between Boca Juniors and River Plate, Polo is one of the most popular sports in Argentina. Basketball has also become a major sport, producing several NBA players in recent years and highlighted by Argentina’s Men’s Basketball Gold Medal in the 2004 Summer Olympics. Our Buenos Aires jet charter brokers aren’t limited by any fleet, accessing private jets, helicopters, and airliners located around the world for your private flight. Every plane we arrange is operated by FAR Part 135 (or foreign equivalent) charter operators, and we review third-party reports to ensure operators, planes, and pilots all meet our safety standards. 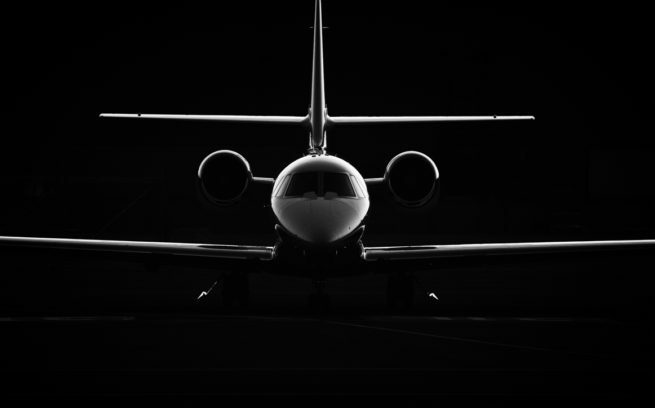 Our due diligence processes are some of the highest in the industry, giving you peace of mind when you book your private jet with ACA. Some of the most frequently rented private jets for Buenos Aires air charter service include a Hawker 800XP, Challenger 350, or Gulfstream G200 (Super Mid-Size), Challenger 600 series, Falcon 2000, or Gulfstream G-IV (Large/Heavy), or the G550/G650, Lineage 1000, or Global Express/XRS (Ultra Long Range). Regional/VIP airliners like the Airbus 318, Boeing BBJ, and Embraer ERJ145 are also available for group charters flying executive teams, sports teams, organizations, and more. There are four airports located within 50 nautical miles of Buenos Aires that are also available for charter flights to Argentina’s capital region. Despite not offering customs/immigration services or private FBO terminals, they are ideal for domestic private jet flights. Our aviation services are available 24/7 and can have you in the air in as little as 4 hours. Submit a request for more information, or call our Buenos Aires jet charter brokers direct at +1-888-987-5387 JETS for hourly rates and aircraft availability on Buenos Aires jet charter service.